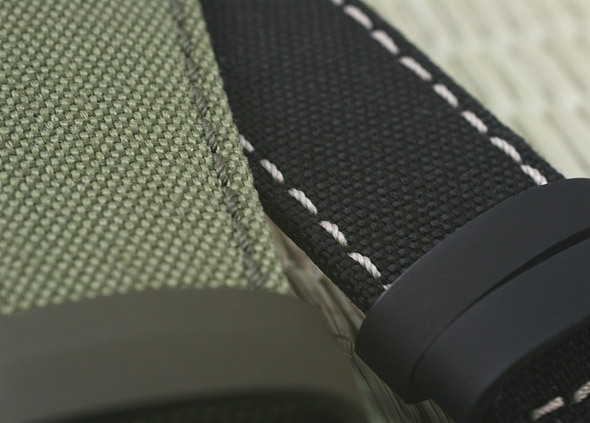 We are very happy to show you finally our new CANVAS straps in black and olive. 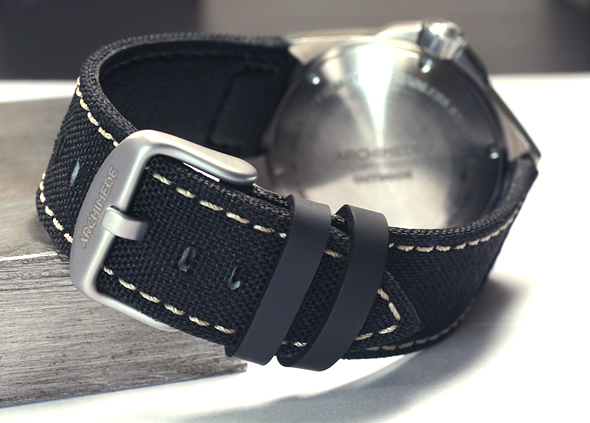 They just look great on our SUW OutDoor and underline even more the sporty look of that watch. 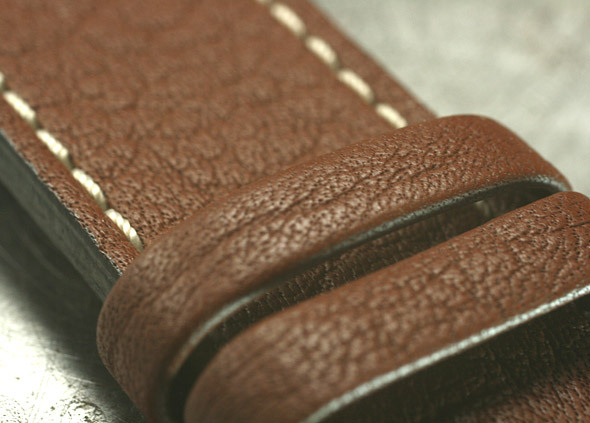 According to the black leather strap we will also offer a brown one. 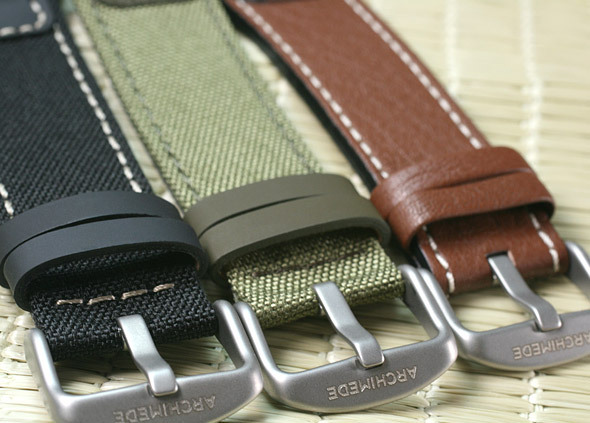 All straps will be available beginning of September 2017. To get a first overview please enjoy our pictures below.